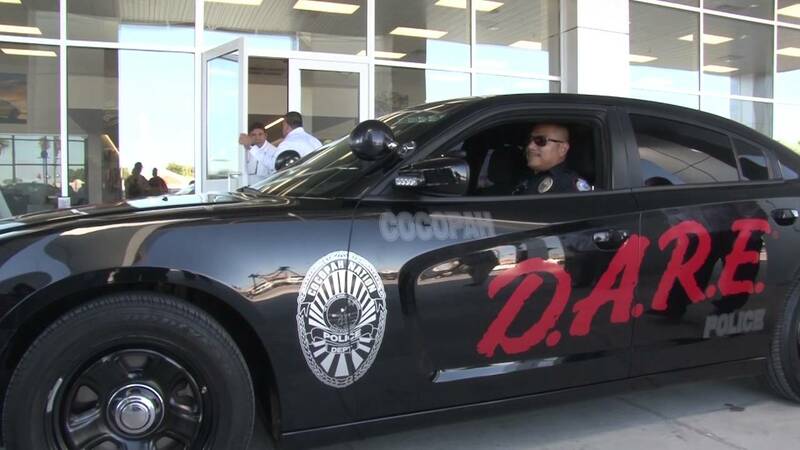 Yuma Dealership Donates Vehicle To Cocopah Police Department. 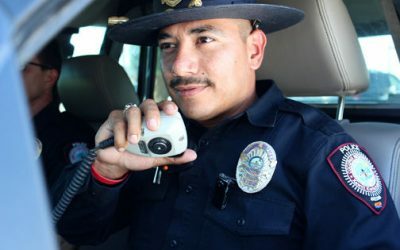 Cocopah Tribal Police Sgt. 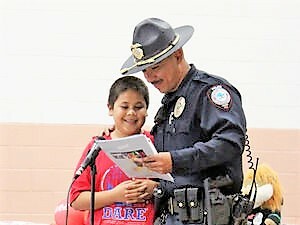 Jesus Verdugo accepts the keys of a new police car donated by Fisher Automotive Dealer Joe Fisher on Wednesday morning. The police car is wrapped in the Drug Abuse Resistance Education logo. Verdugo is a D.A.R.E. certified instructor in the Somerton School District. The D.A.R.E. program teaches kids how to deal with stress, bullying, and educates them on the harmful effects of drugs.